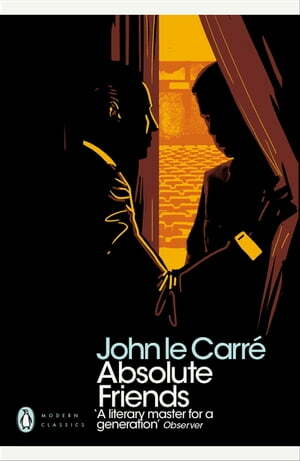 Collins Booksellers - Absolute Friends by John le Carré, 9780241321942. Buy this book online. Broke and working as a tour guide in Germany, rootless Englishman Ted Mundy catches a glimpse of an old friend hiding in the shadows. A friend he thought was lost to him. A friend who took him from radical 1960s Berlin to life as a double agent. Now, decades later, the Cold War is over and the war on terror has begun. Sasha has another mission for them both, but this time it is impossible to tell the difference between allies - and enemies.